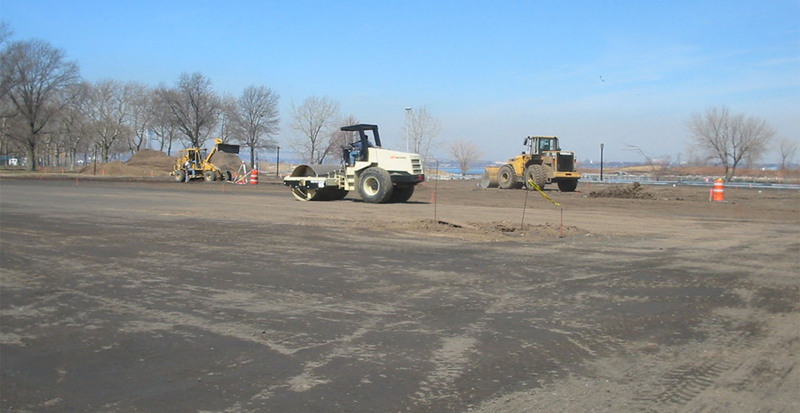 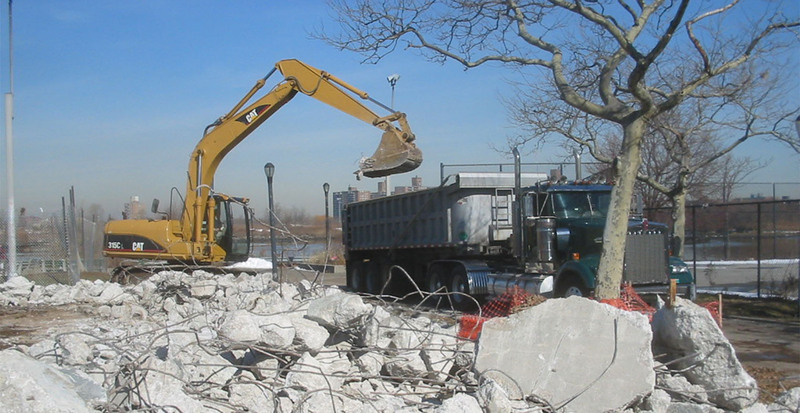 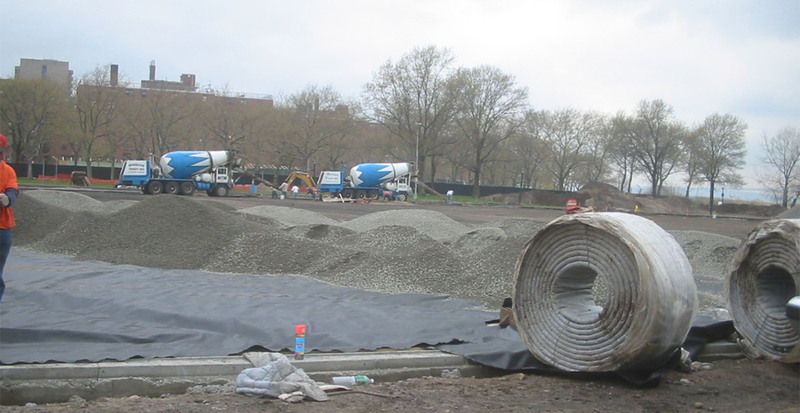 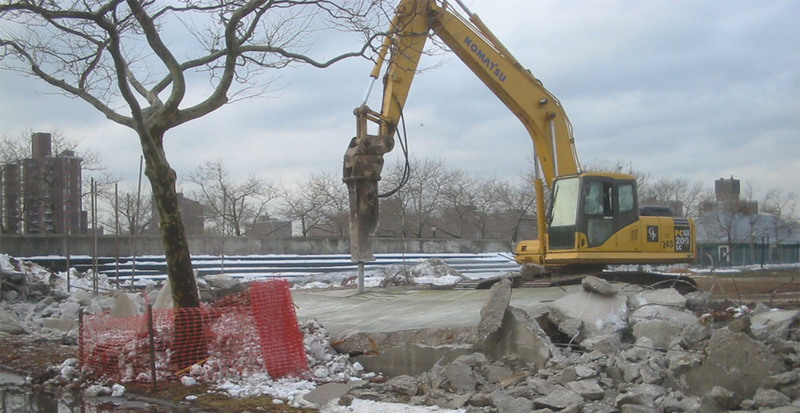 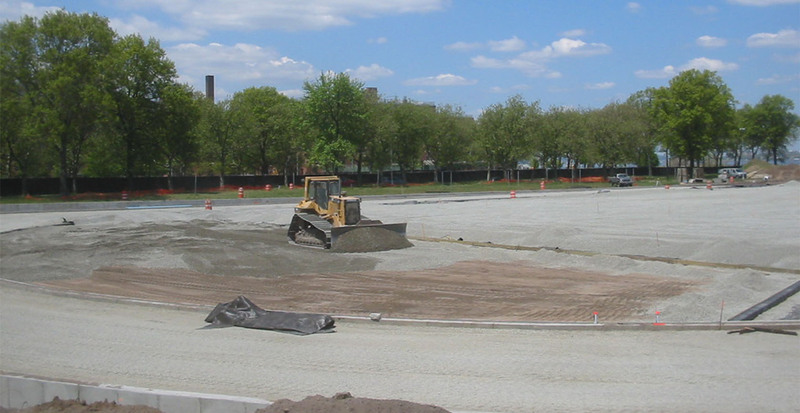 Working with the New York City Department of Parks and Recreation, GBI reconstructed Kaiser Park’s three sporting fields as well as enhancing the surrounding park. 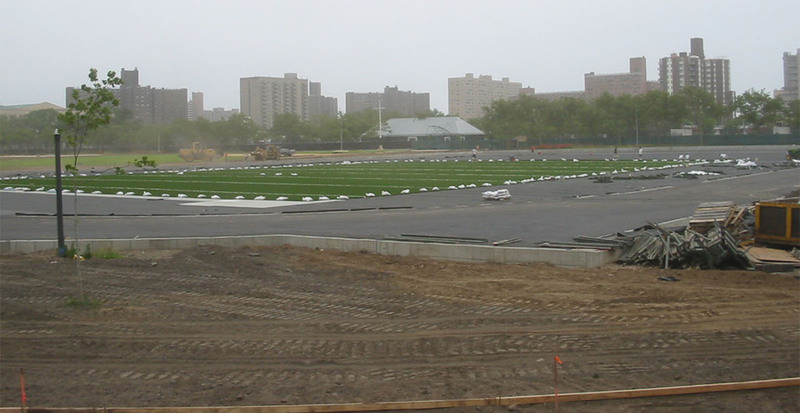 The regulation football field, which doubles as a soccer field, was leveled and completed with synthetic turf. 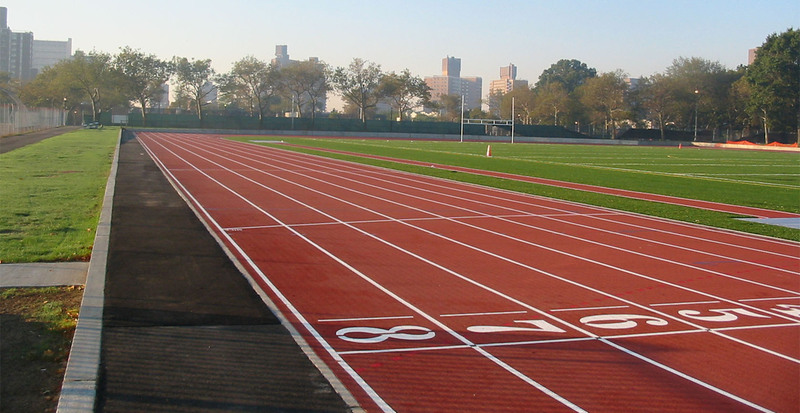 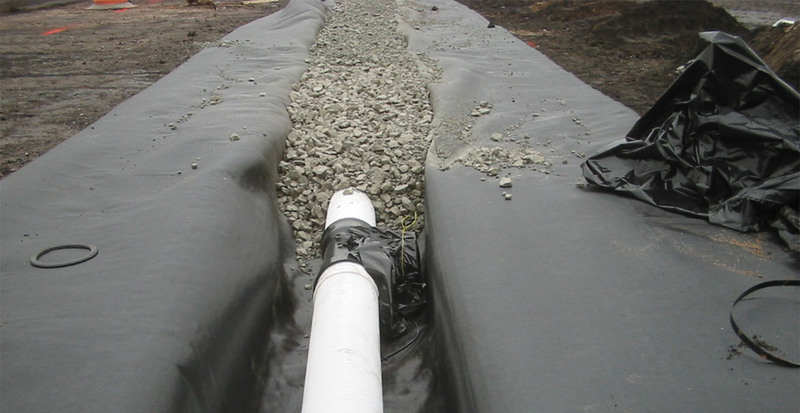 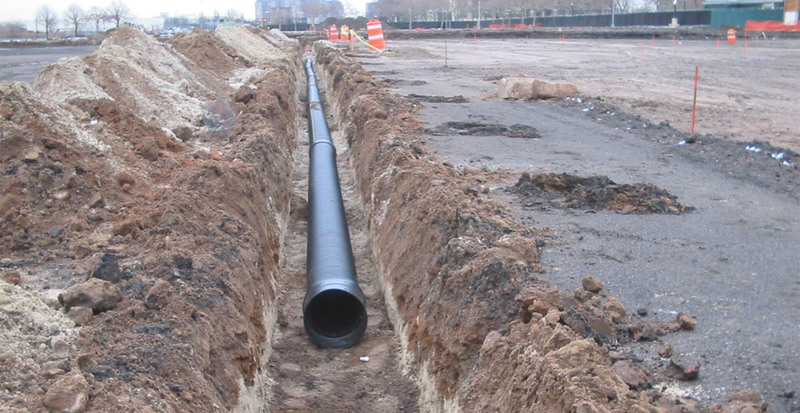 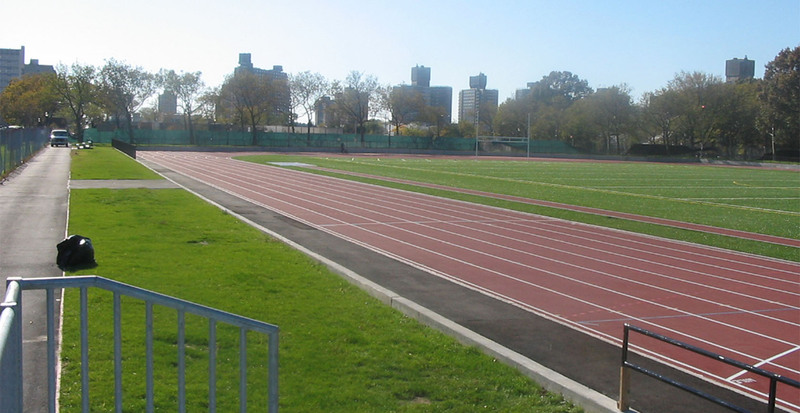 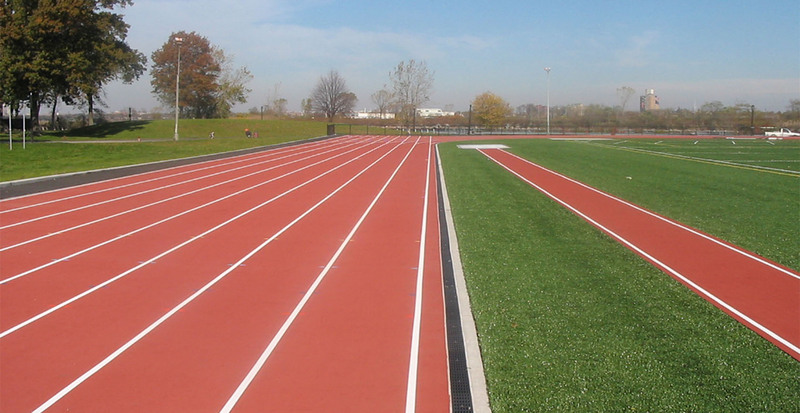 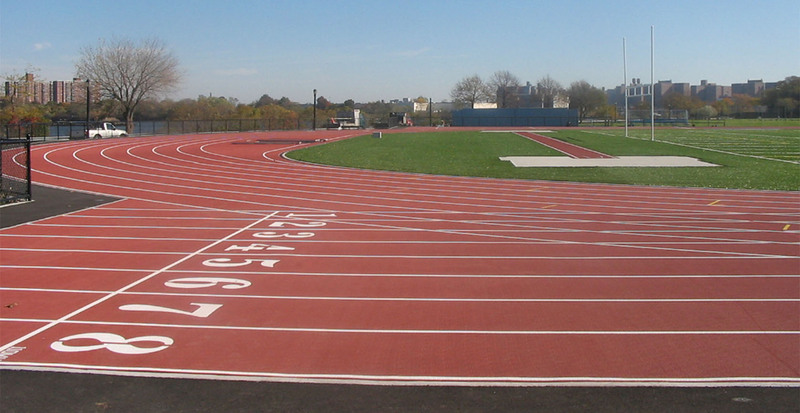 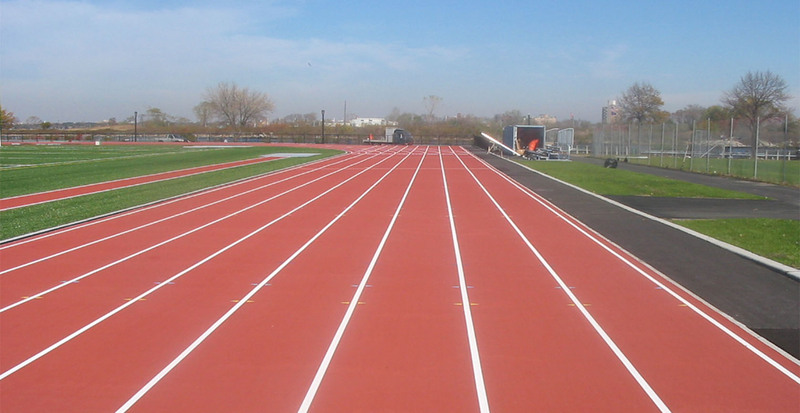 Around the field, a quarter mile track was constructed with a rubberized Mondo surface. 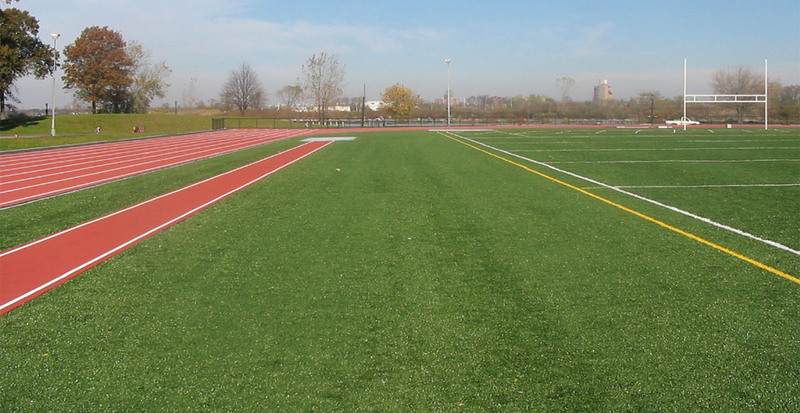 A baseball field and a softball field were also created with genuine grass fields. 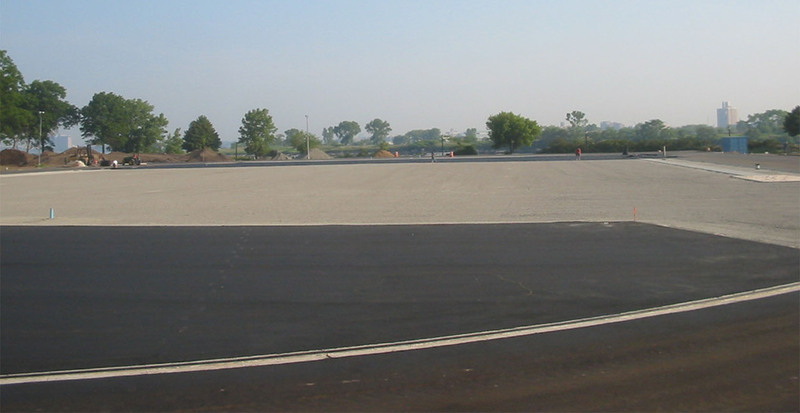 The park was completed with beautiful landscaping and paths to connect each of the new fields.